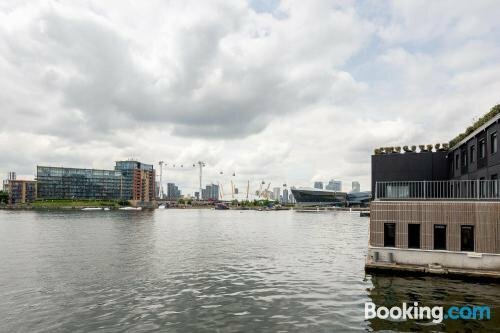 Located only a five-minute walk from Emirates Air Line - Royal Docks Station, Royal Docks Penthouse offers guests an ideal base while in London. It also provides a terrace. The property has 3 apartments that are fitted with all the necessities to ensure an enjoyable stay. 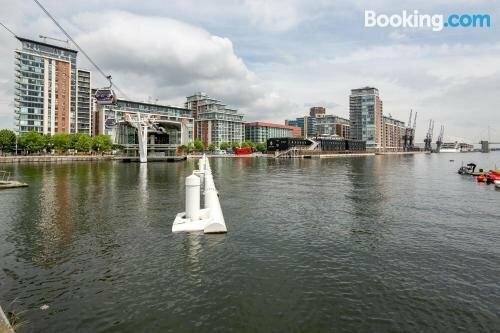 Royal Docks Penthouse is within walking distance of the Royal Victoria Dock Bridge and ExCeL London. It is within a 20-minute stroll of Canning Town Station, which allows for convenient access in and around London.